Spiral Hosting, Go Daddy and reseller club emailing to the clients about hacking attempts on Wordpress websites. They instruct wordpress client use use security plugin. Nearly 90,000 Website is affected in the world as per HostGator. 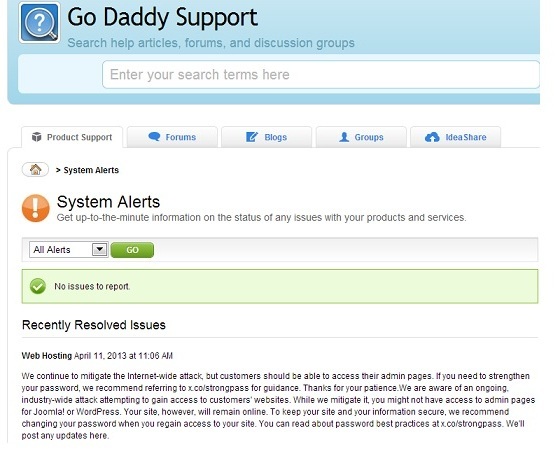 GoDaddy also instruct the client about attack in system alert . A large number of IP is trying to access the username and password using brute force technique. It too much in the March and April. They are scanning the internet and trying to list all the Wordpress website and use the technique to access the admin password. Your website may be able to send lots of spam emails or may be attack to others. Your 8 character password will be disclosed in 30 minute. 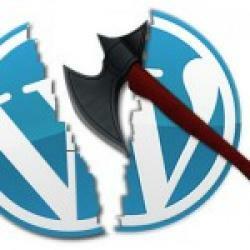 Delete unactive themes which you find under /wp-content/themes/ folder. Also make sure you delete all the unwanted admin users.